All insurance companies calculate your insurability risk based on several criteria and that includes vehicle profile and its safety too. So, when you are applying for coverage your insurance broker may ask you many questions about the safety feature of your car. These may include airbags, backup cameras, anti-lock brakes etc. 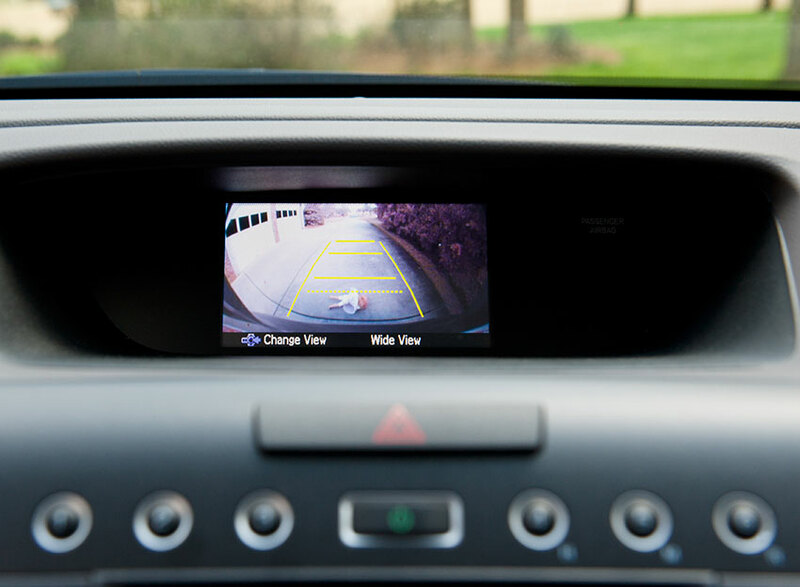 When you have a backup camera installed in your car it gives you clear visibility while you reverse your car safely. 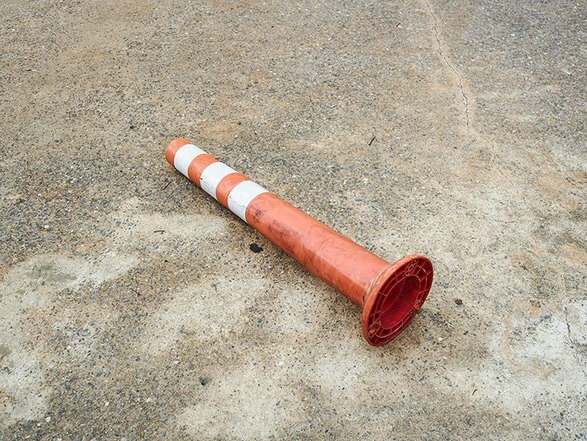 You may backup in the correct direction and spot without crashing over any object, pavement, hazards or even small pets that may suddenly dart at your car. Backup cameras are also known as rearview cameras and could help you immensely if your car reversing skills are not great. In U.S. the federal government has made installing backup cameras mandatory on all vehicles under 10000 lbs by the year 2018. However, it is not yet mandatory in Canada and if such a new regulation does take effect then it might prevent many bumper damage or serious claims. 1 Are There Insurance Discounts for Backup Cameras? Are There Insurance Discounts for Backup Cameras? While choosing your car insurance policy provider you may look at what type of discount they offer so that you get a good deal. Insurance companies vary in the type of discounts they give and it is best to check with your provider. If they do offer savings for good vehicle safety features then you may mention that your vehicle is equipped with backup cameras. These are also one of the safety features for safe driving. Most insurance companies may not offer any discount for backup cameras and it may depend on how you present your point. In Canada, most insurance companies may consider the backup cameras as an additional cost that adds to the value of the car. So, the chance of your insurance company giving you a discount for a backup camera is very remote. Quite likely, safety alarms, immobilizers may get a discount on your policy and you may mention that you also have a backup camera. While backup cameras may not give you a discount on its own, it may help you to avoid a collision and keep your driving record intact. This would, in the long run, prove to be beneficial to you as a clean driving record would surely help you. So, it is worth to get one installed for the overall safety of your family and other road users. A rearview mirror can reveal your surrounding background only up to a limit and also depends on how diligently you make use of it. Many motorists may not take the effort to turn around and check the blind spots while reversing. They may not see any immediate hazards and assume that it is all clear to reverse until they hit some object, maybe a postbox. When your car has backup cameras then you may get a better view of the rear end of your vehicle. Your car may even have sensors if it’s a newer model and backup cameras give you more control on your reverse driving skills. Whether it’s the parking lot of a mall or your driveway, there is always a chance for small kids suddenly running behind your car. It could be your kid or your neighbor’s and it could be a huge tragedy with severe or fatal injuries. While you are backing up your car, you may eliminate such mishaps by installing backup cameras. Pets may also wander around the back of your car suddenly out of nowhere and you may not see them quickly enough in a rear view mirror. Backup cameras do have a better range of vision to avoid such a situation. When your reverse and parallel parking skills are not up to the mark then these cameras may guide you. It could easily let you park safely into a tight spot on a busy street or in a parking lot. Sometimes in the midst of heavy traffic, you may have to back up just a bit to make room for the car in front of you. This may be terrifying to new drivers with other drivers angrily honking horns. No one wants to wait even an extra minute! Well, backup cameras could help you out in such a stressful situation and drive gracefully. These backup cameras may fine tune your reversing driving skills and avoid hitting other cars.